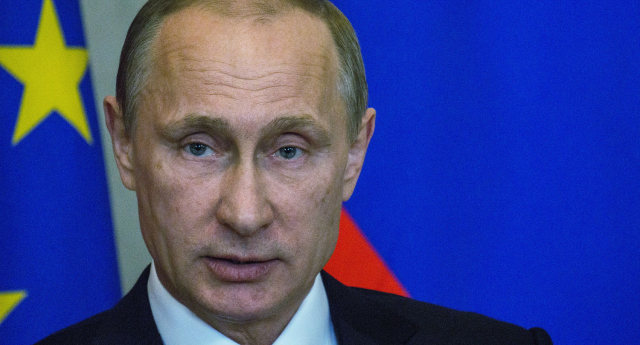 Russia is trying to entirely block Wikipedia, in its latest crackdown on the internet. Now Russia is coming under even more fire for clamping down on freedom of speech – after plans emerged to block the entirety of internet encyclopaedia Wikipedia, purportedly over one drugs-related article. The country says it was trying to block an article on charas – a hashish form of cannabis which is handmade in India, and which is not commonly made in Russia. However, because the site employs a secure HTTPS protocol, the Russian government does not have the technology to block individual pages. Due to this, and the unwillingness of the site’s owners the Wikimedia Foundation to help Russia censor the internet, the country instead plans to block the entirety of Wikipedia. A statement said: “Every year the Wikimedia Foundation receives requests from governments, individuals, and companies to take down or alter Wikipedia content. “We grant few to none, complying only when legally required under US law, as the Wikimedia Foundation subject to US jurisdiction. It adds: “With more than one million articles and a billion page views per month, Russian Wikipedia is a rich and valuable source of neutral, reliable information. “Russian Wikipedia is built for Russian speakers by Russian speakers, and features rich resources about Russian history, culture, and geography.